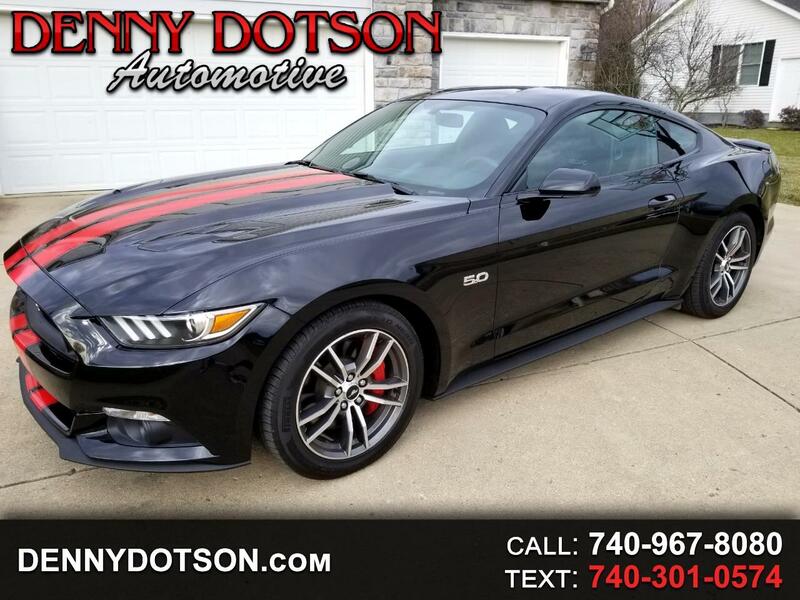 Used 2015 Ford Mustang 2dr Fastback GT for Sale in Johnstown OH 43031 Denny Dotson Automotive Inc.
Good looking 2015 Mustang GT 5.0 6SP. Black on Black with Red vinyl stripes(can be removed). All stock and still covered under the balance of factory warranty. Clean history. Serviced and ready to go.